Jerry Pate Company offers a wide variety of allied products to help maintain your turf and other grounds areas in the top condition you demand. With Kubota Tractors, Standard Golf, Par Aide, Miltona, Turf Pride, Lely, Gandy, Vicon, AerWay, True Surface, Foley United, True Surface, Golf Lift, Reelcraft, Greens Groomer, Ryan, Broyhill, Ag Spray, and Spectrum Measurement Tools we offer industry-leading allied products and equipment to best-suit your needs. Golf course superintendents already have enough work on their plate. From well before sunrise to well after sunset, your time is a precious commodity. Spectrum Technologies offers measurement tools to help you be more efficient with your time and your budgets by monitoring the specific conditions that you care about. As water conservation and environmental regulations have become more stringent, proactive and frequent measurements allow for less waste of expensive irrigation and fertilization resources. In addition, greater turf quality and consistency can easily be achieved by monitoring turf inputs on a regular basis. 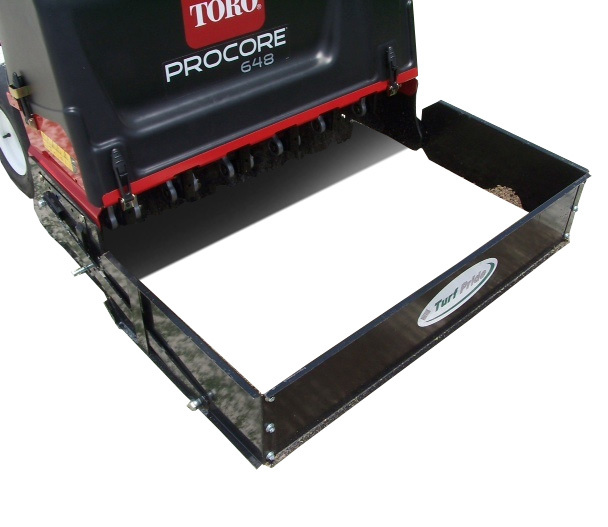 True-Surface manufactures a wide variety of vibratory greens rollers and other greens care products. All True-Surface® products are manufactured in Moscow Mills, MO at the Turfline factory. Because a qualified technician builds each product, each item is thoroughly inspected before leaving their facility. True-Surface guarantees the customer will will receive a quality product from every order. 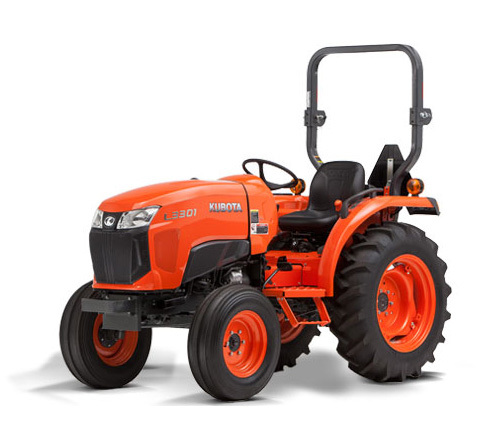 Jerry Pate is proud to distribute a full line of Kubota Tractors for our customers’ turf maintenance needs. With a full line of turf maintenance products, from core collectors, custom utility trailers, aerators, various parts, to finishing mowers, Turf Pride is driven by a desire to be the best in the industry. Turf Pride recognizes that good is not good enough and the best are always replaced by something better. Some of the sharpest minds in their respective fields are all a part of the success of Turf Pride. All have one goal in mind to not only assist turf managers accomplish their tasks, but to excel and master their trade. Simply put, Turf Pride is helping to Master All Tasks and Master with Pride. 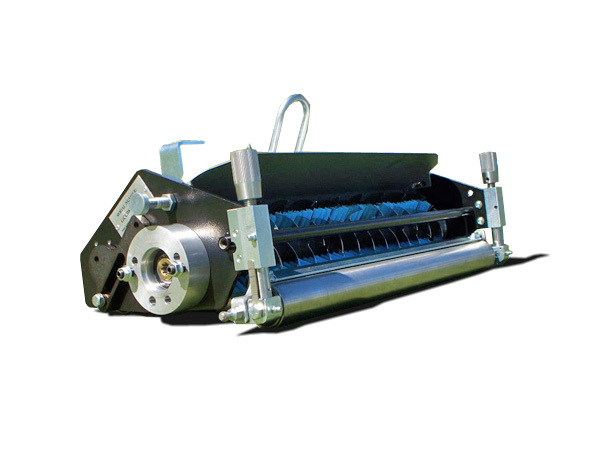 AerWay is the original leader in soil aeration technology and has a variety of tine options available to help you tailor your sports field turf maintenance activities. 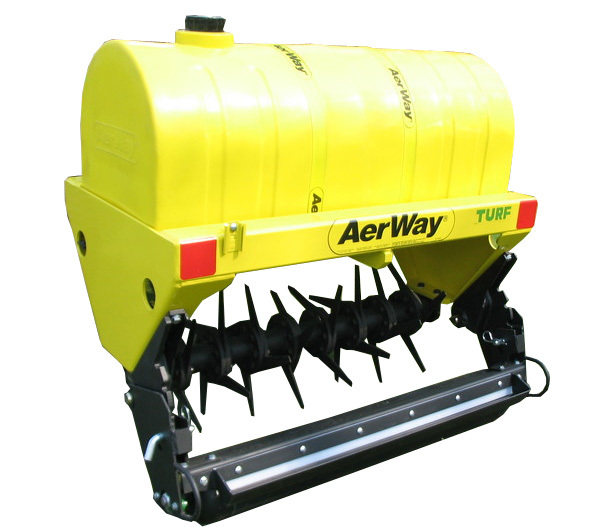 Quickly replaceable tined roller assemblies and attachments will let you use the same AerWay platform for a multitude of tasks. 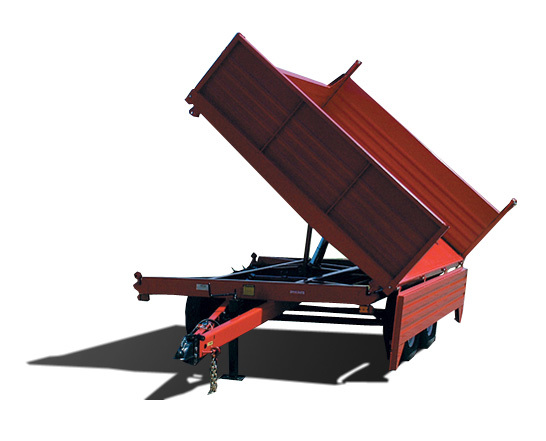 Pronovost offers a complete line of robust, heavy-duty dump trailers for off or on road use. 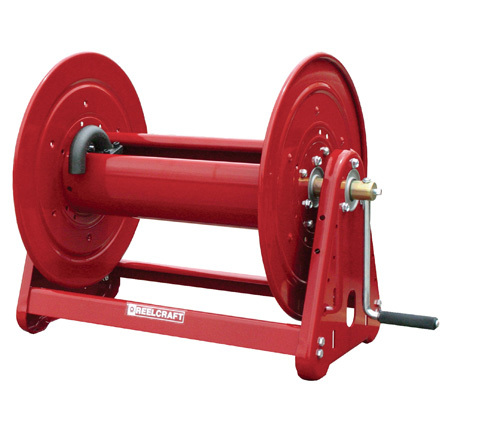 With capacities from 1.5 to 12 tons, these trailers are reliable and built to last. Many models tilt on any of the three sides by simply changing corner pivots. Precisely machined and perfectly finished, Pronovost trailers are built to stand the test of time. Ryan has been dedicated to delivering turf maintenance equipment to superintendents who work hard to ensure that the quality of their golf courses exceed the expectations of today’s players. 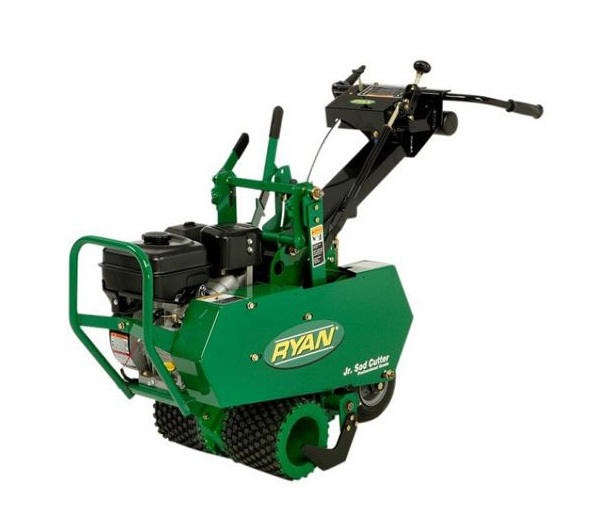 With a large line of aerators, sod cutters, overseeders, dethatchers, and more, Ryan can provide turf maintenance professionals with the tools they need to succeed. GreensGroomer® manufactures a wide variety of products for both natural and synthetic turf. 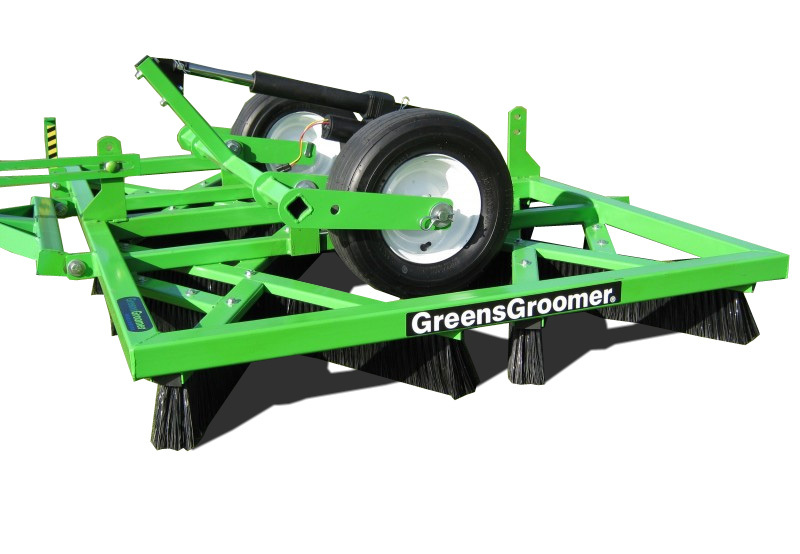 From brush groomers and slicers for greens and fairways, to sweepers, groomers, and sanitation devices for synthetic turf, GreensGroomer® is able to meet the many demanding grooming needs of customers in the business of golf course and sportsfield maintenance. 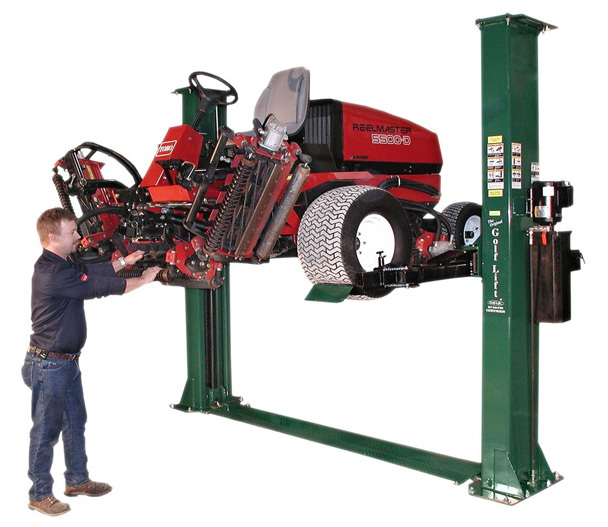 As America’s #1 Certified Turf Equipment Lift, Golf Lift® has a wide variety of trusted lifts and turf equipment tables to help technicians and mechanics maintain and service their equipment. Par Aide is grounded in a long-standing tradition of innovation and integrity. Since 1955, they have sought out to produce only the highest-quality products to not only meet, but exceed their customers’ expectations. From bunk rakes, tee markers, ball washers, to other maintenance tools, Par Aide imagines new ways to make their products more productive and functional, and at the same time, they help their customers find solutions to make the job easier and the course the best it can possibly be. 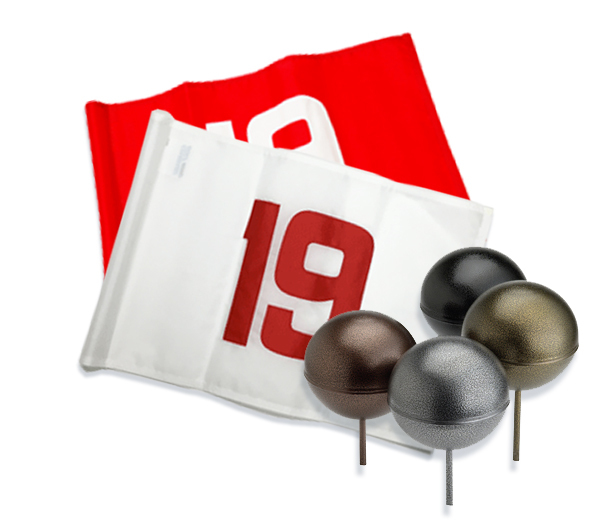 Standard Golf is the world’s leading manufacturer of golf course accessories, and is sold on 6 continents. 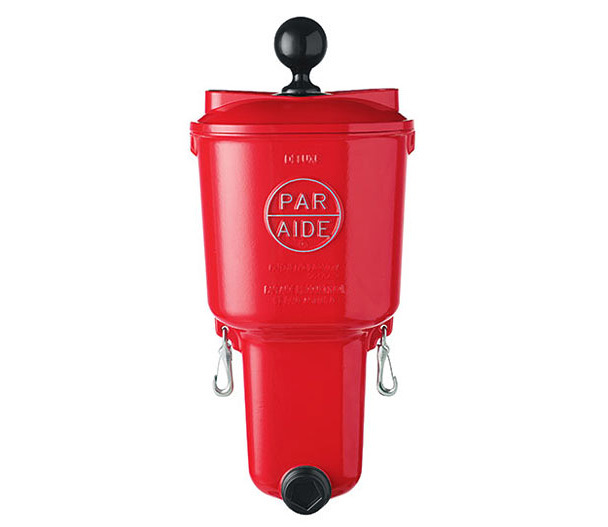 From Ball Washers, Bunker Rakes, Flags & Flagsticks, to Maintenance & Turf Tools, Standard Golf has a large variety of accessories to help keep your golf course in peak condition. Miltona Turf Tools & Accessories are the greenskeeping professional’s source for special tools & quality accessories. 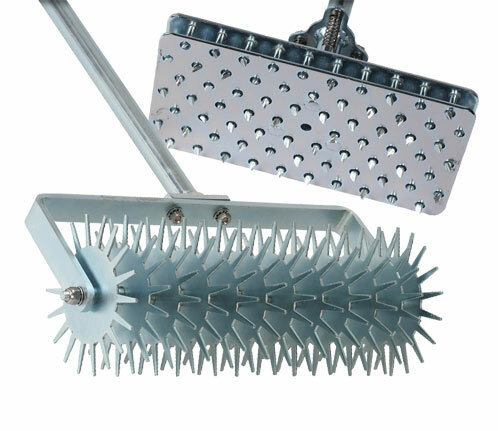 Jerry Pate is proud to distribute a line of Vicon Rear-Mounted Pendulum Spreaders. From multi-functional use, to use specifically designed for golf courses, sportsfields, grounds, and farms, Vicon’s line of spreaders is designed to meet and fulfil the needs of our customers. With over 100 years of experience, Vicon has designed and developed some of the most top-of-the-line spreaders in the business. 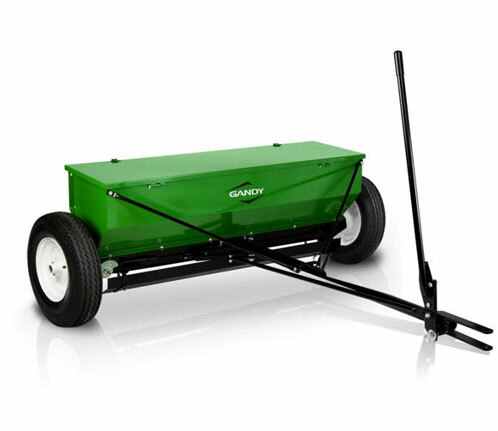 As a leader in the design and manufacture of professional turf maintenance products, Gandy is a trusted supplier of drop spreaders, lawn rollers, turf brushes, aerators, dethatchers, overseeders and much more to support golf course maintenance, professional grounds maintenance, facility managers, rental stores and OEM’s just to name a few. For over 80 years, farmers, ranchers, nurseries, universities, research firms and OEM’s have turned to Gandy for agricultural delivery systems to precisely apply granular chemicals, fertilizers, seeds, inoculants and preservatives in an environmentally responsible manner. Unmatched in versatility and dependability, Lely broadcast spreaders meet the demanding needs of turf management professionals around the globe. 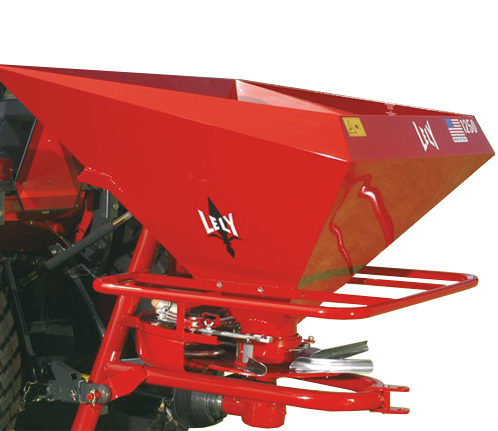 Lely broadcast spreaders are among the world’s most popular machines used today. 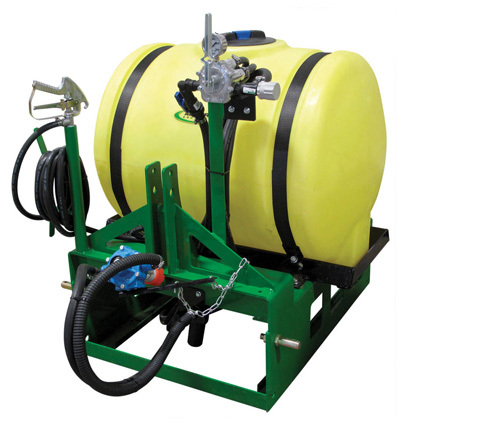 Jerry Pate is proud to distribute a line of Broyhill towable and bed-mounted sprayers and accessories. From 60 gallon to 400 gallon tanks, Broyhill provides many options to help fulfil our customers spraying needs. For over 90 years, Foley United has set the industry standard in designing and manufacturing sharpening equipment. 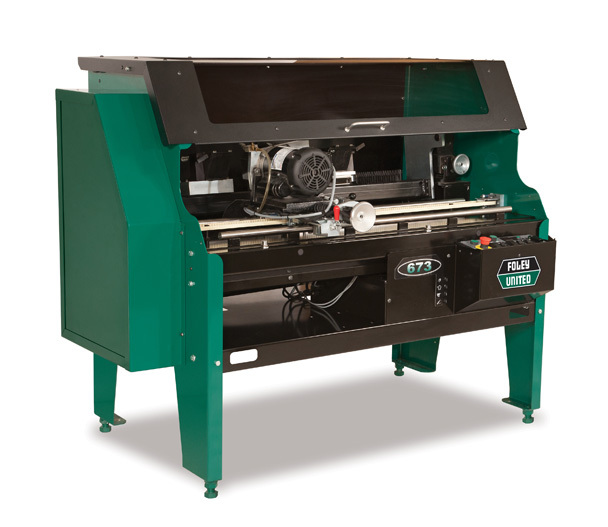 Foley is proud to manufacture a full line of reel grinders, bedknife grinders, rotary grinders, and other products, which are used by many of the top professionals in the turfgrass industry. Located in River Falls, Wisconsin, Foley’s commitment to quality is rooted in four generations of family ownership. 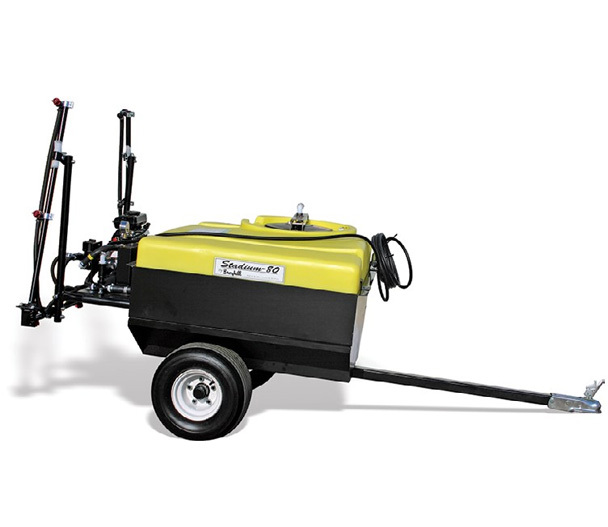 AG SPRAY EQUIPMENT is an American company manufacturing a complete line of innovative sprayers, liquid applicators and nurse trailers. In addition to turnkey equipment, we provide an extensive parts inventory including pumps, tanks, electronics, fittings, valves, meters & hose.